10. 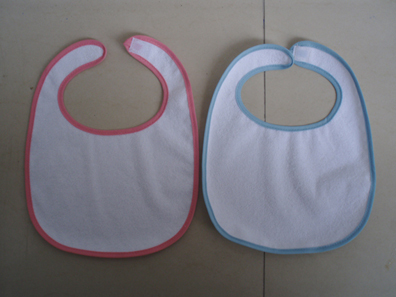 Application: healthy and comfortable for you to care the baby. Add:No 751-761,Xisan Street,Longgang Town, Wenzhou city, Zhejiang province,China P.R. 2008 Copy right reserved by Wenzhou Haibei Bags and Cases Co.,Ltd.